Dr. Douglas Waterman is a specialist focusing on gynecology and female urology. 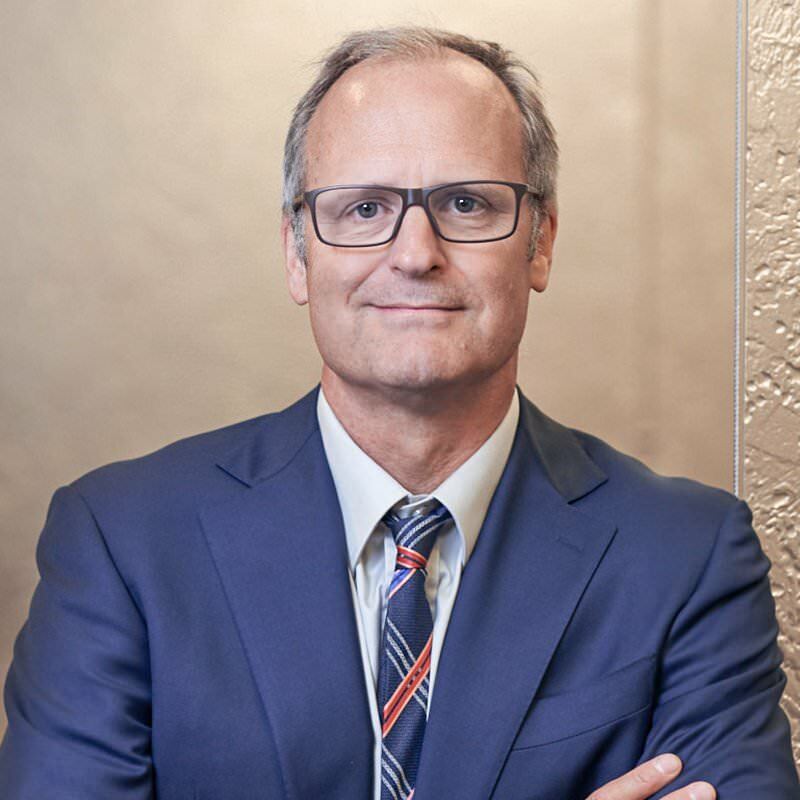 Dedicated to the evaluation and treatment of the pelvic region, Dr. Waterman cares for women in the New Westminster area who are referred into his practice. The practice of Urogynecology can include addressing challenges with urinary, reproductive and gastrointestinal systems in the female body. Dr. Douglas Waterman graduated from medical school training at the University of Alberta. Through the University of British Columbia, he achieved his specialty training in obstetrics and gynecology. He is a member of the University of British Columbia Faculty of Medicine Department of Obstetrics and Gynecology. Urogynecology might not be a word you are familiar with, however it is a growing field of physician specialists like Dr. Waterman who treat urinary and pelvic floor dysfunction, incontinence, fibroids and pain in the pelvic region of women. Dr. Waterman referral-based practice in New Westminster, BC specializes in minimally invasive procedures and surgeries to address challenges women may be having with pelvic floor and abdominal region of their bodies. Expectant mothers who develop medical issues or complications during their pregnancy may be classified as high risk, if there is a possibility of the mother, the baby or both needing extra attention. Designed to address symptoms associated with vaginal atrophy, this gentle vaginal laser treatment promotes tissue renewal and healing. To learn more, speak with your family practitioner to receive a referral to Dr. Waterman’s practice. For the millions of women suffering from the painful symptoms of menopause, the MonaLisa Touch is a simple, safe and clinically proven laser therapy that is changing women’s lives with as little as one treatment.